Located in Darya Ganj, New Delhi the most central location of the city. Well connected to all the areas of the city by various means of transports. In the very near vicinity of the clinic, are located many budget and star hotels and old and new shop people of the city, as are all the sign boards in English. Facility for banking and authorized foreign exchange money changer is available next door to the clinic. 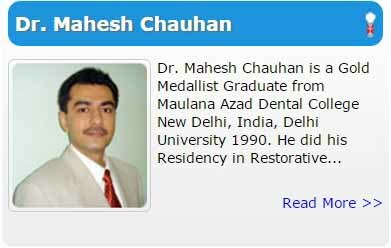 Mother Dental Implant Clinic offers all dental treatments in delhi and very strictly adheres to international guidelines of infection control procedures. 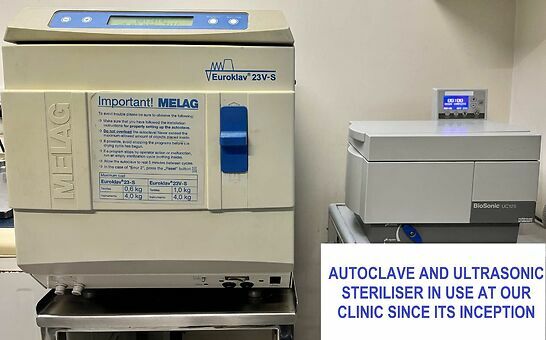 All instruments that are used in the treatment are either disposable or thoroughly sterilized.